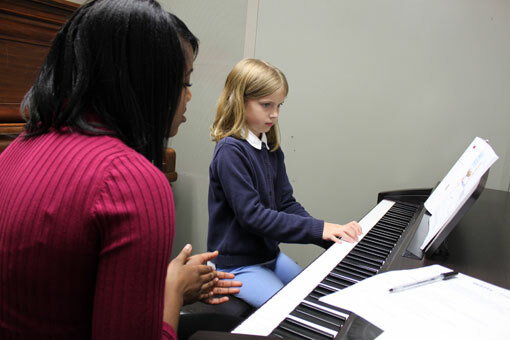 Piano Pedagogy is the art and discipline of piano teaching. Elon offers one of the most substantial opportunities for Pedagogy study at the undergraduate level available in higher education. 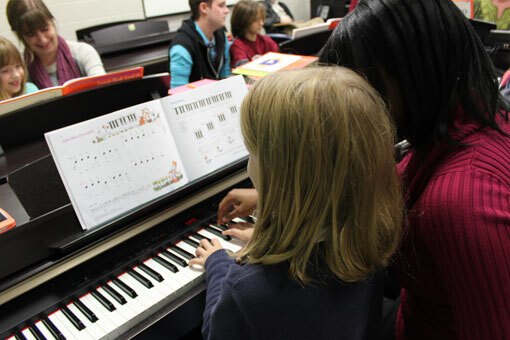 Piano Pedagogy partners well with any Elon music major or minor curriculum, and is open to any non-music majors with piano background. 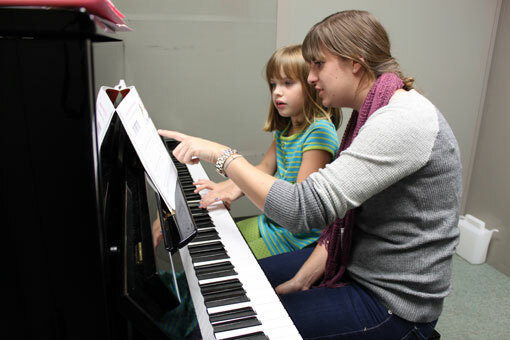 Piano pedagogy students study methodology and literature in academic classes, and are actively involved from the beginning of their study in teaching children and adults in individual and group settings. 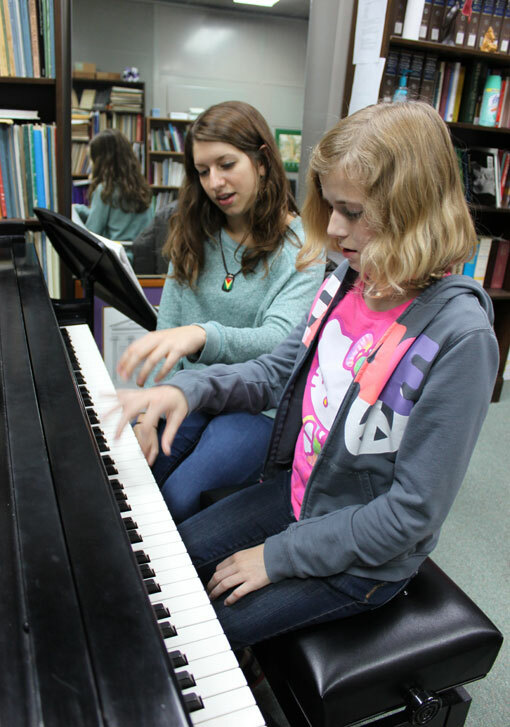 Student teachers prepare their students for performances and competitions, and prepare for future activity as highly-qualified professionals in the music teaching business. 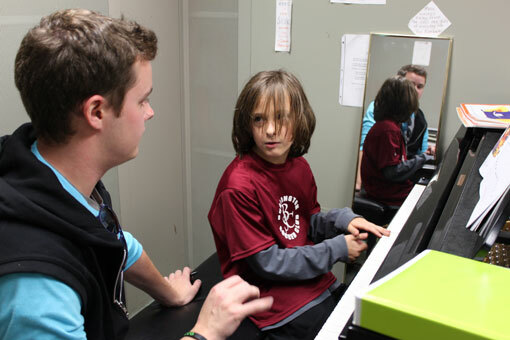 Students who complete the Piano Pedagogy sequence are prepared for national Certification from MTNA (Music Teachers National Association), the premier professional organization for independent music teachers. Those students choosing music graduate school after graduation are optimally prepared for graduate teaching assistantships.